To find out more about new games and the timeline to their launch. To be ready when the campaign launches so you can grab the early bird pledge level! To be contacted about entering the contest(s) we will run just prior to the campaigns! To impress your friends, neighbors, and your boss! 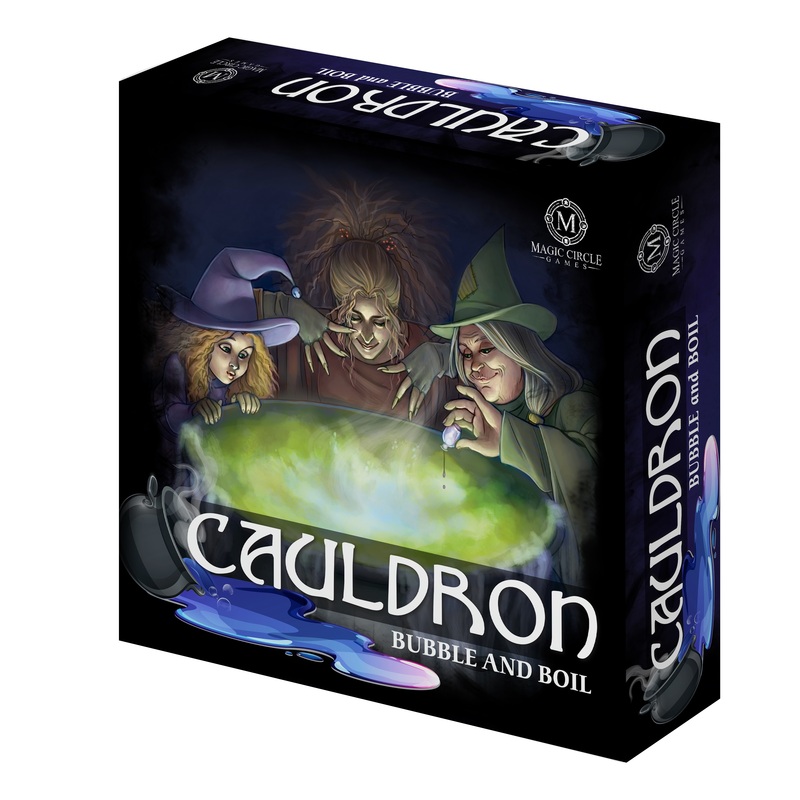 So remember, sign up below and then explore www.magic-circle-games.com for more info on our first game Cauldron: Bubble and Boil! Subscribe to our mailing list…don’t miss out!